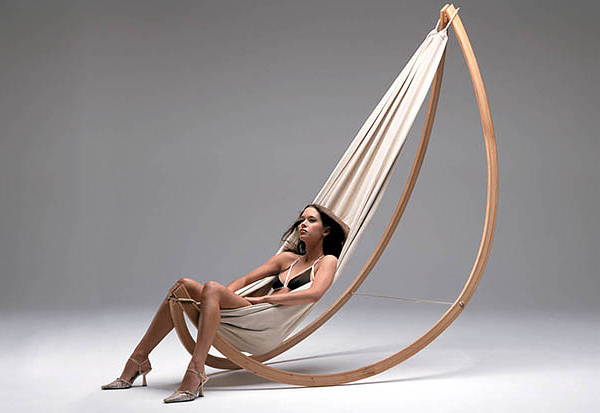 The inspiring Woorock Hammock Swing was designed by architect Georg Bechter to meet the expectations of those who adore to indulge themselves after an exhausting day of work. 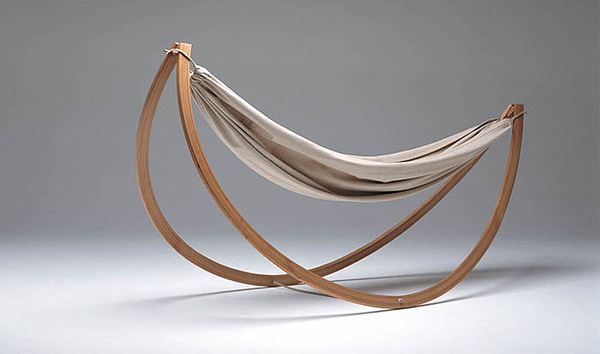 Extremely lightweight and easy to open and close, Woorock Hammock Swing curves its runners, providing you soothing moments of calm anytime, anywhere. 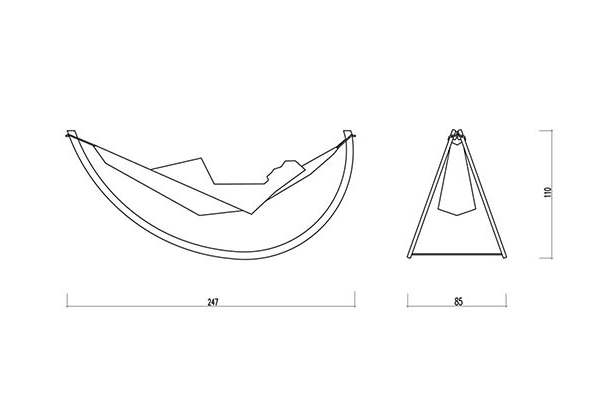 It easily folds up almost flat for storage, due to its clever and practical design. When almost flat, it occupies extremely little space. For all the travellers out there, this is the ultimate easy-to-carry "relaxation tool". Just take it with you on the beach or on the rooftop deck and enjoy the perfect sunset. 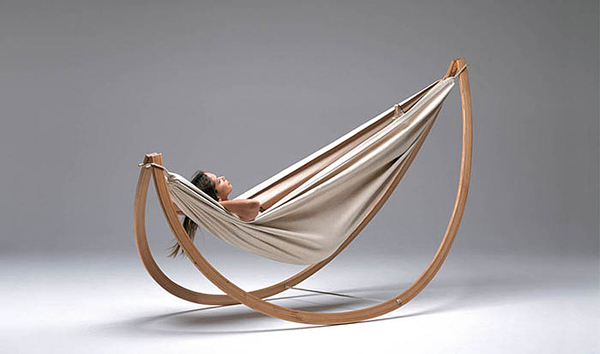 WHERE CAN WE BUY THIS HAMAC SWING??? I have been surfing online for the past hour not sure where can I buy it from? And what’s the price? Amazing, like a boat in the room!